From their wagging tails, smiling faces and playful barking, dogs are man’s best friend. Despite the language barrier between dog and master, there are ways of a dog saying I love you. 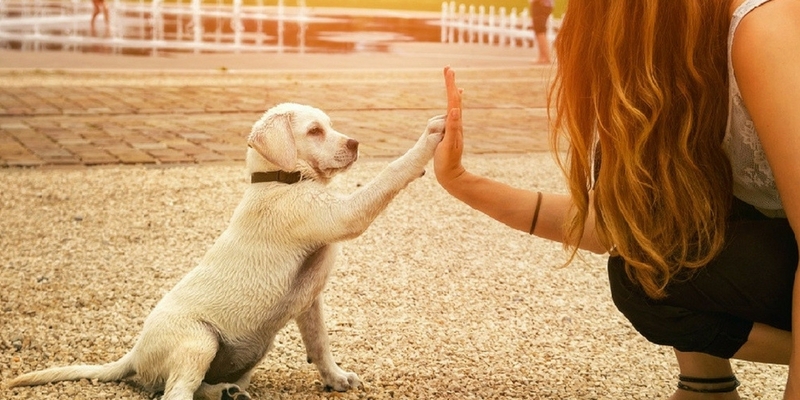 Dogs have developed unique ways to expressing their love for humans. The signs are very subtle and they’re not always obvious. . Check out the info graphic by HERE PUP and know the 10 interesting ways in which your dog says I love you. Never take your furry friends for granted. Dogs have some of the most beautiful souls in the world. All they truly want to do is love you and be loved in return, which is a trait we could all learn from.